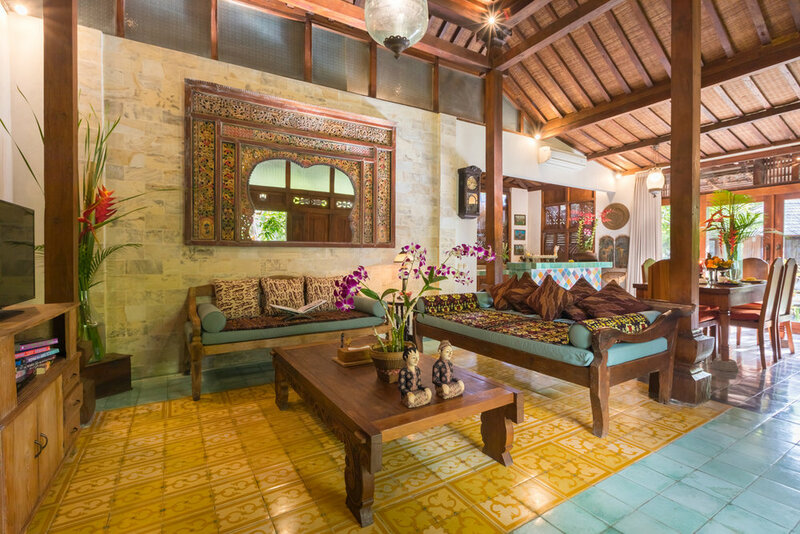 Villa Yogya is a favorited by entertainment seeking travelers. 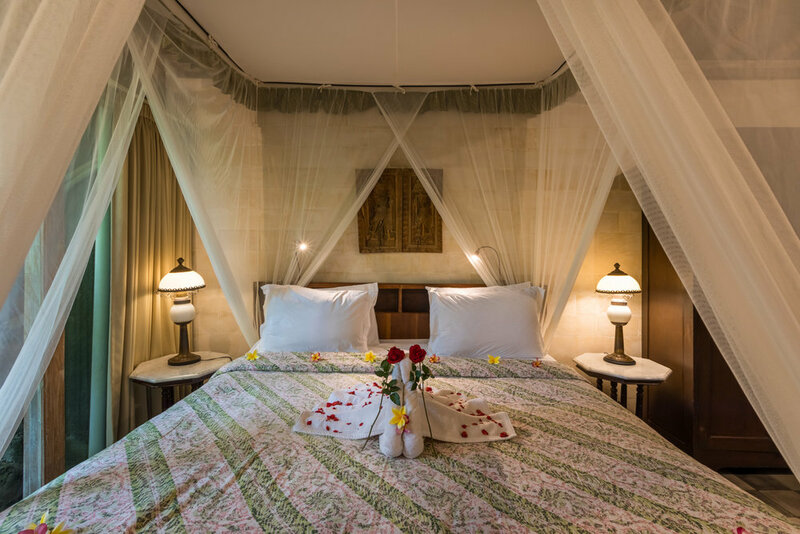 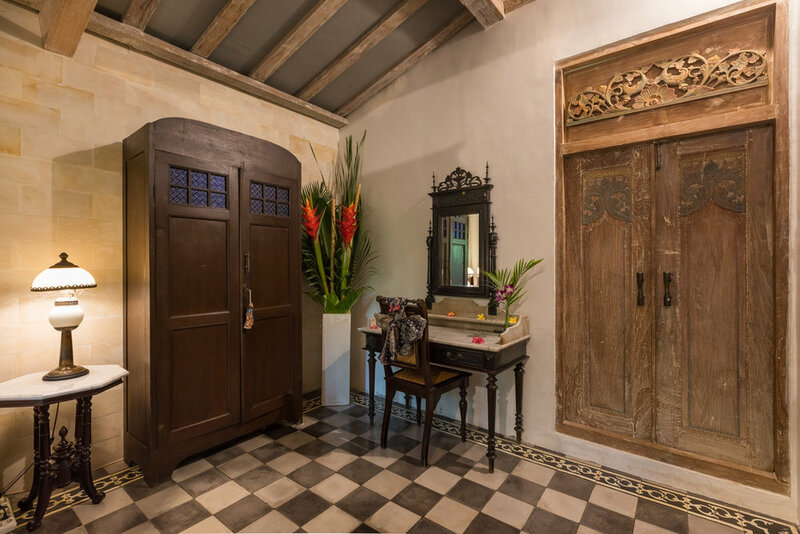 A beautifully restored traditional Joglo standards, the fun begins with a double four post bed, and a two - ton granite bathub, carved from a single piece of volcanic stone. 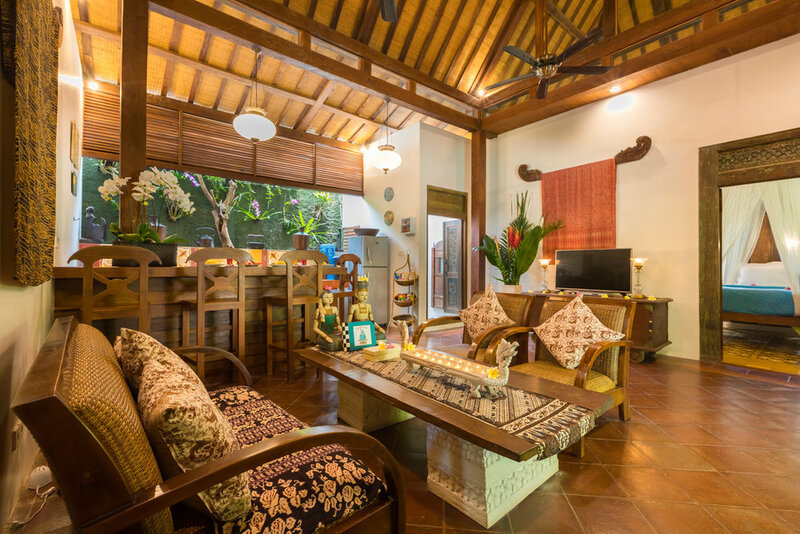 A fully functioning kitchen, lounge area, and pool side veranda, complement your experience.